Responsibilities:Developing and implementing HR strategies and initiatives aligned with the overall business strategy. Bridging management and employee relations by addressing demands, grievances or other issues. 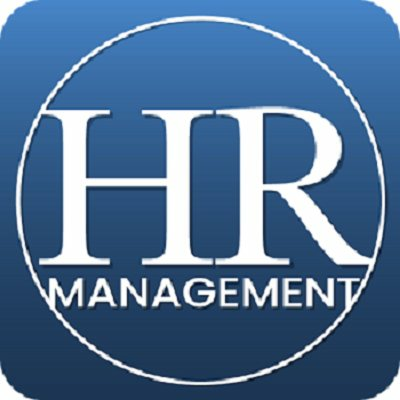 Report to management and provide decision support through HR metrics and ensure legal compliance throughout human resource management.